Choosing a professional liability insurance policy may be one of the most important business decisions you will ever make. Government regulations and the slow economy provide increasing opportunities for businesses and individuals to seek damages against you or your business. 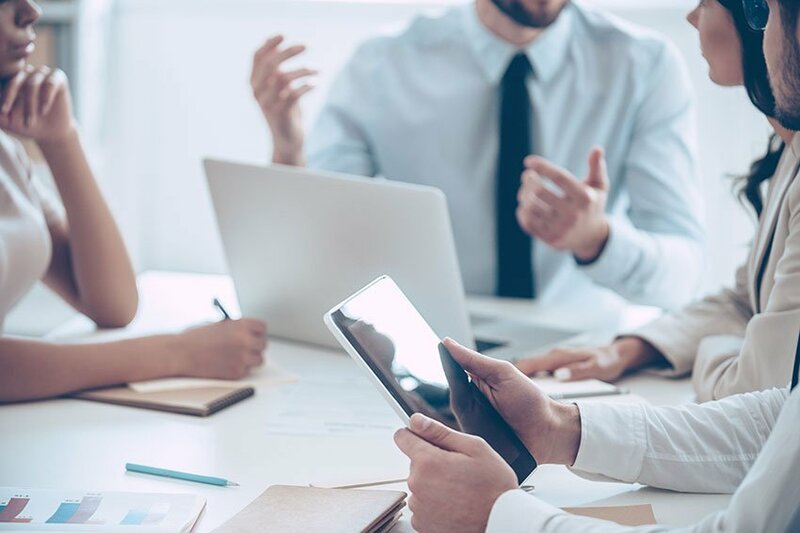 Finding a professional liability policy tailored to meet the needs of your business is essential to avoid these costly risks. Should I choose an occurrence or a claims-made policy? If I elect an occurrence policy, will I be able to buy it in my state? If I elect a claims-made policy, should it be a standard claims-made, modified, or reporting forms claims-made? Do I understand the differences among all claims-made policies? If choosing a claims-made policy, do I understand the advantages and disadvantages? How do I determine how much coverage I should buy? What amounts of coverage do others in my industry/profession buy? What portion of my personal assets would I risk in the event of a large claim? How often will I be required to pay it? Are there discounts for taking risk-management courses or for having no claims? Will the carrier charge me if I have more claims than others in my profession? Does the company offer deductibles? Should I accept a higher deductible on awards and/or defense costs? Can I handle the economic consequences if I have to absorb the deductible? The better you can answer these questions above, the more prepared you will be to make a good choice. Always be sure to consult with a licensed insurance agent to help guide you through the process. Speak to one of our qualified insurance professionals today to find out more about what coverage options exist for your business. The Navigators Group, Inc. is one of "America's 100 Most Trustworthy Companies"